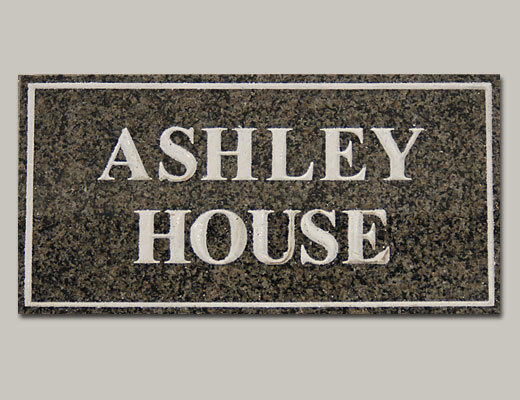 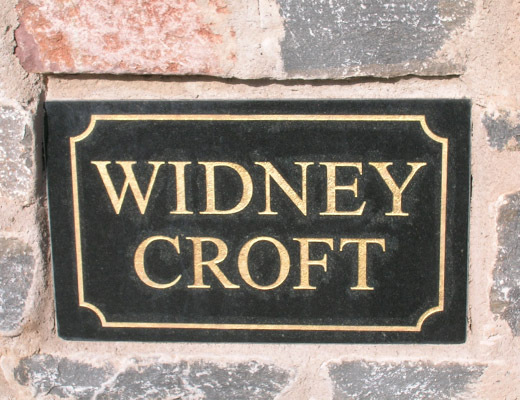 Granite plaques and signs for both business and domestic applications from just £60. 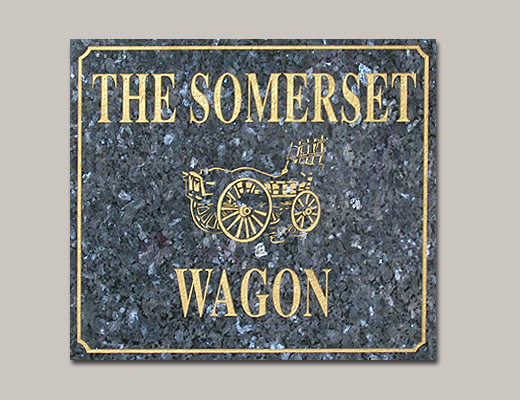 The granite used comes from all over the world, from Norway to South Africa, Zimbabwe to Brazil with many granite colours to choose from. 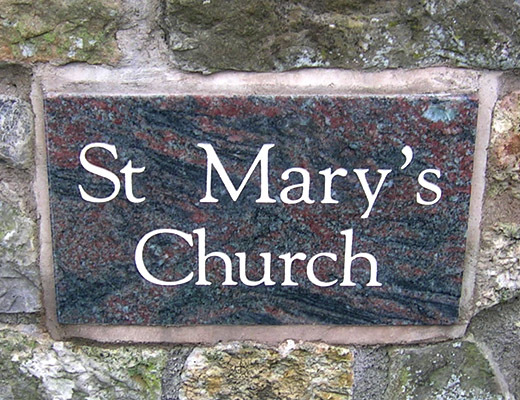 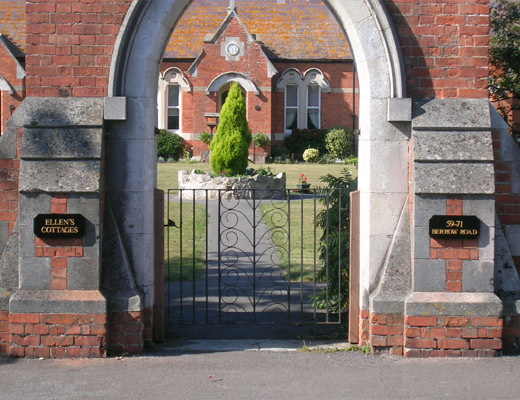 The stone is cut, polished and engraved to your specific requirements using many different fonts. 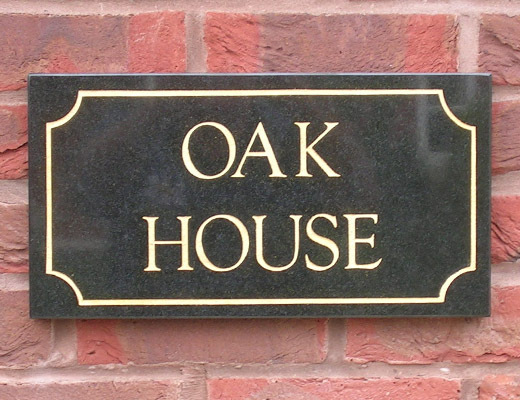 After installation no maintenance is required. 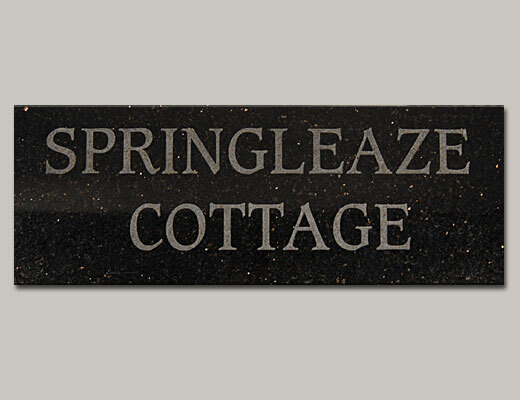 Sizes of most plaques is 16"x 7" but larger can be cut. 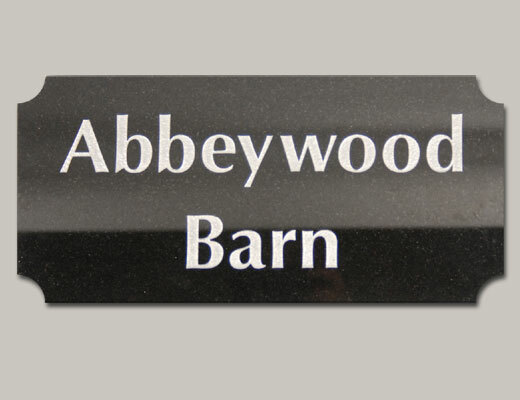 See our prices and sizes for more information.